It is rainy season in Tokyo, so I actually get the chance to sit down and put some of the backlogged articles up. 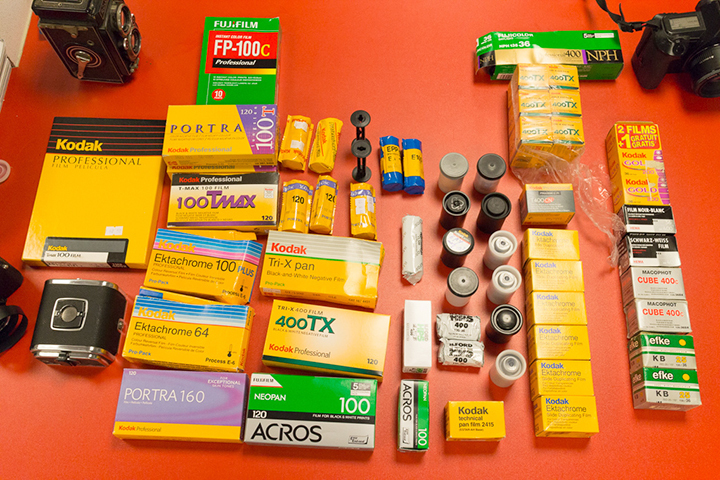 Including this lovely load of film stashes. 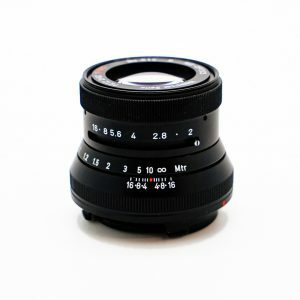 Thanks to Bellamy for having produced this epic site, and I hope to be ordering a camera soon ! Here is what is currently in my freezer, and it’s made me realise I am a bit low on most of my go-to films ! 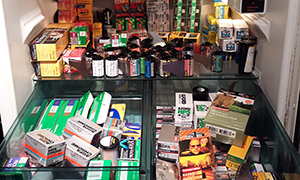 Ilford Pan 400 – Not technically available in the UK but some retailers have managed to get some in ! 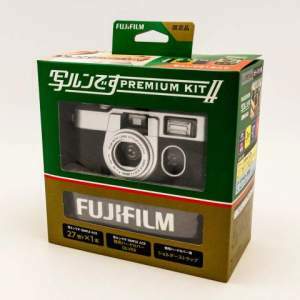 Really nice, fast contrasty film that gives great detail, and is quite affordable ! Fomapan 400 – I normally shoot the 100 in summer but this 400 really has character to it, although it does curl quite a bit ! 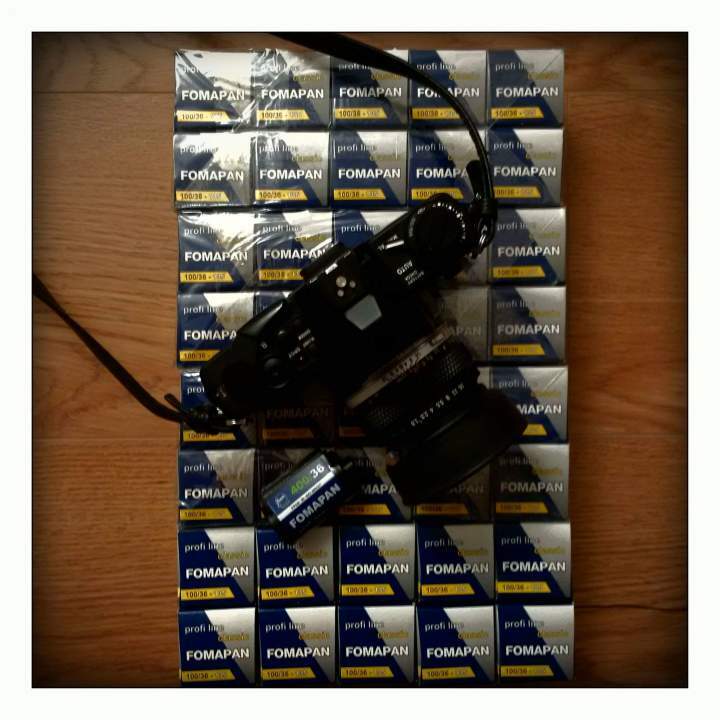 Ilford SFX200 – Odd, quite cool, what else is there to say ? Agfa Vista 200 – Dirt cheap, supposedly rebadged Fuji C200. Can’t be compared to Ektar/Portra etc, but gives quite neutral skin tones and is quite forgiving regarding the exposure. 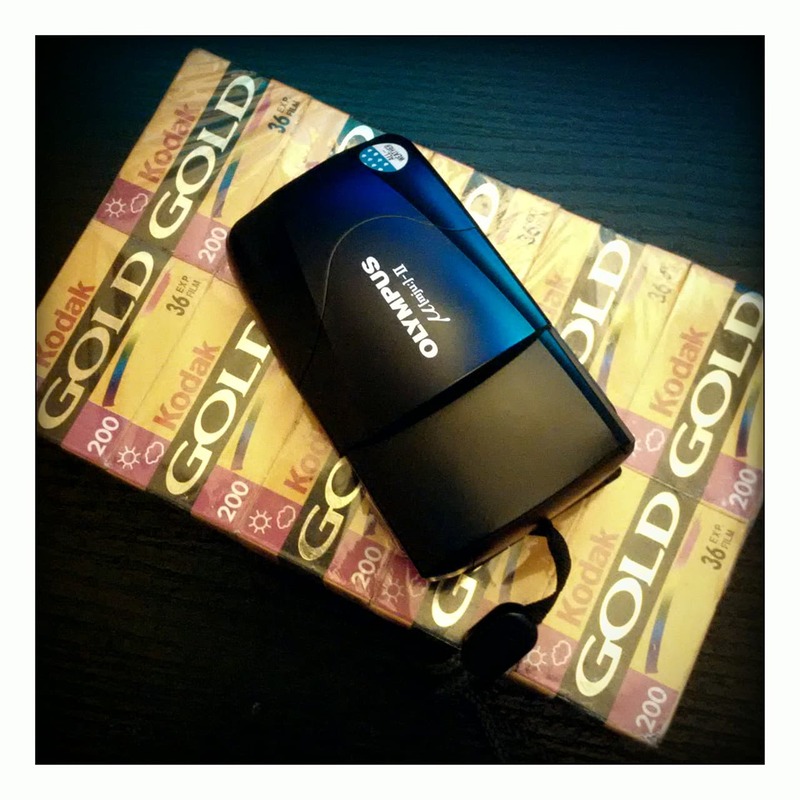 Sainsbury’s CPF 200 – Expired in 1997, found in my grandma’s house and haven’t used it yet; should be fun. Eastman Double-X – Hand rolled from some cine-bulk rolls. 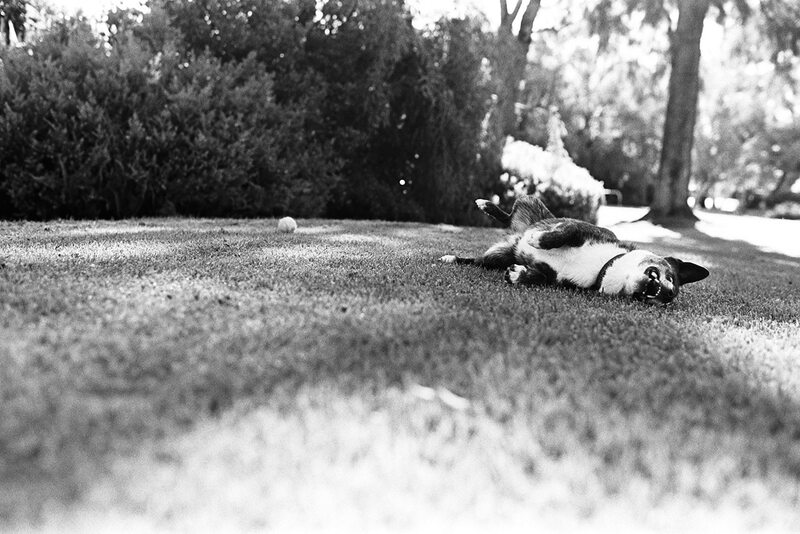 Lovely fine grain film with good contrast; finer than Tri-X. Rollei Pan 25 – Hard to use but perfect for really bright days and for really crisp landscapes. Ektar 100 – Say no more ! 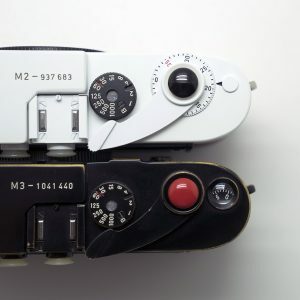 Efke R100 – No longer manufactured, slightly fragile base but looks like it came straight from the 1930s. 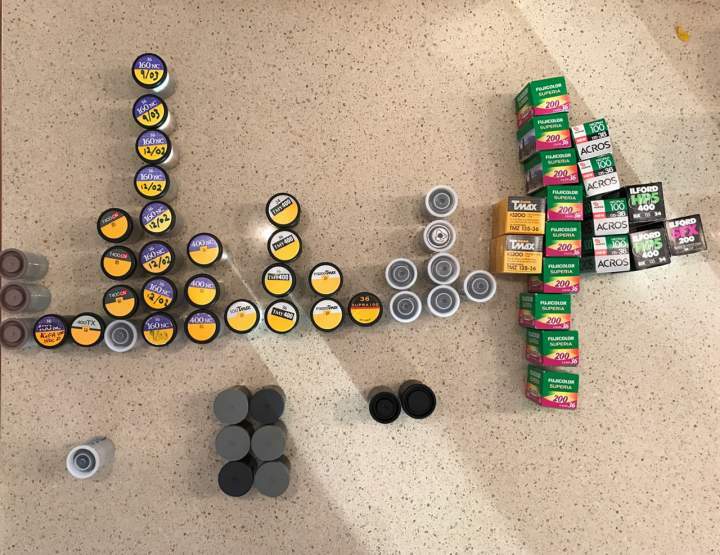 I also normally have a lot of bulk rolled Orwo UN54, but it would appear that I need to buy some more ! There we go, hopefully didn’t bore anyone too much ! Just follow your call to send in the film stash. 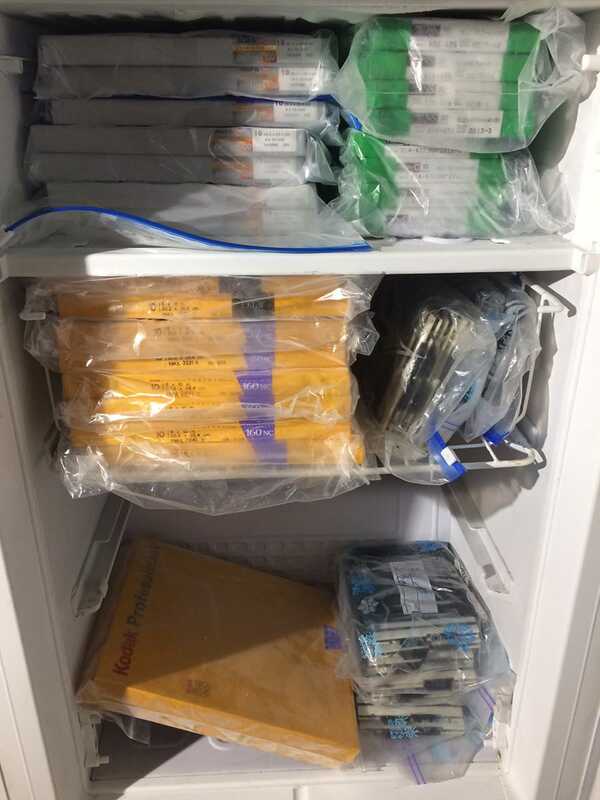 Here’s a picture of my film freezer. 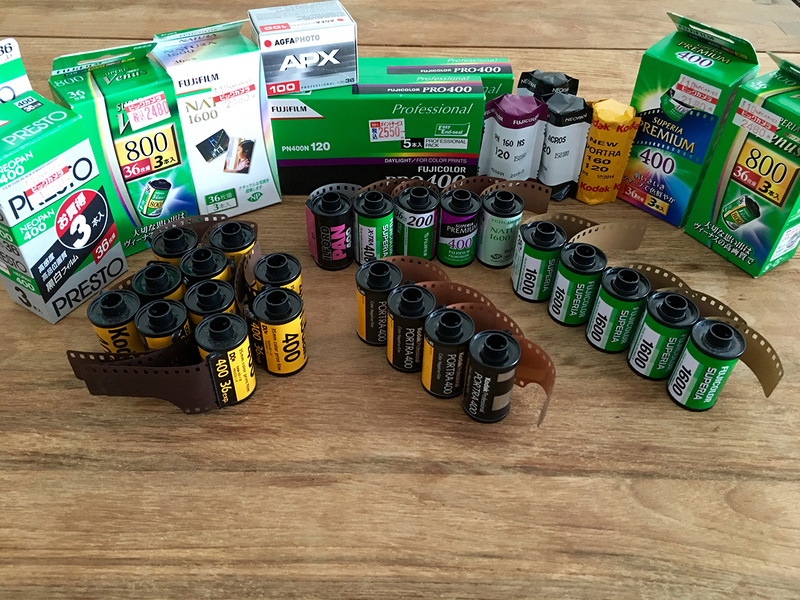 Thought I’d go ahead and share my current film stash with y’all. 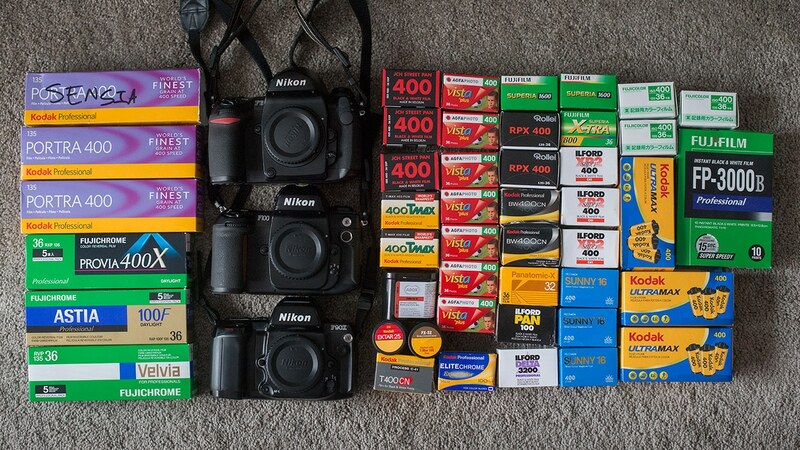 I use the Agfa Vista, Kodak Ultra Max and Sunny 16 for my every day shooting film. I found a 10 roll stash of Sensia on eBay last year (stashed in the the Portra box! ), got 4 rolls left. I shot so much of this film back in the ’90’s, I miss it so much. 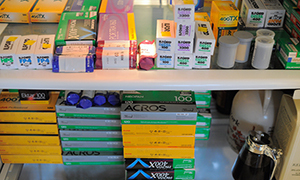 I bought the Provia 400X just shortly after Fuji announced the discontinuation of the stock, I’ve got 3 rolls left. 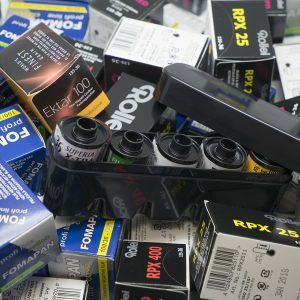 Gutted Fuji made the decision to stop making this film, saving these rolls for special projects. The Astia I bought off a friend here in Perth who’d stopped shooting 35mm, again gutted Fuji quit this stock, special occasions here as well, only 2 rolls left. 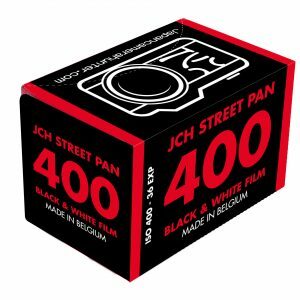 And of course JCH Street Pan. Love it! Bought 10 rolls on it’s initial release, down to my last 3 rolls. 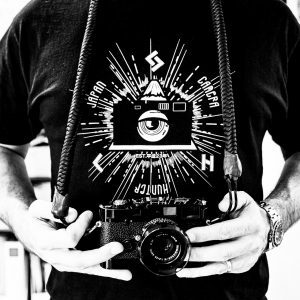 Love this stock and my hat is off to you for helping bring film back to life, well played Sir! I’ll be buying another 10 soon!